Loved this prompt. 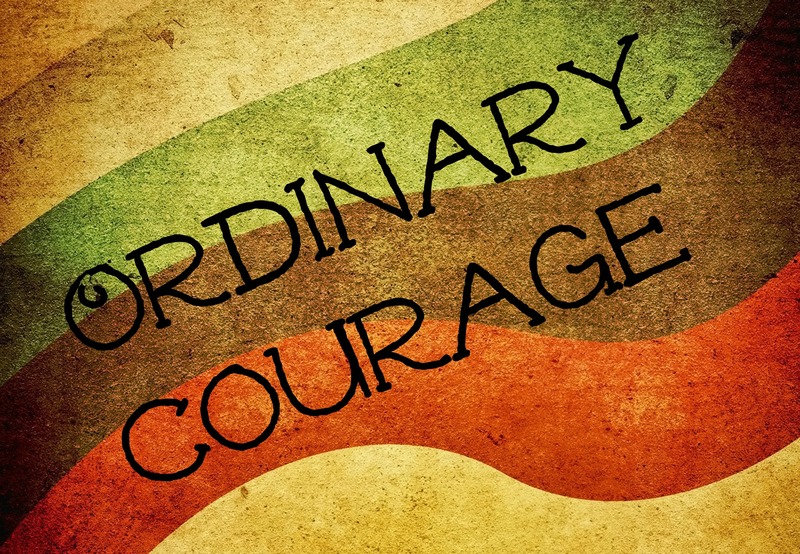 Here’s my post: http://ymjen.com/blog/this-is-courage. Will add the remaining links once they’re posted! Thanks for joining in this month’s synchroblog, Jen. I look forward to reading your contribution. I will put the list together tomorrow so everyone can add it to the end of their post. Thanks to all of you who are participating and reading! There’s still plenty of time. I’ll be accepting links all evening. So, bring em on! do you want to give me your name for the link list? I will list it as “by Visionhub” for now and can change it if you want me to. The entire look of your web site is great, as smartly as the content!